The Max E. Benitz Memorial Library has the research material you need. And if we don’t, we’ll find it for you. The WSU Catalog – Search It – is available online and you can find material in any of the WSU libraries. Faculty, staff, and students can Request Items featured in the catalog. If you can’t find what you need, email tricities.library@wsu.edu and we’ll help you track it down. WSU faculty, staff and students may request journal articles from other WSU libraries that are not available in the campus library. This form is to be used for materials available at other (not Tri-Cities) WSU Library locations. By submitting this request I acknowledge and agree to the copyright restrictions as shown below. Notice: Warning Concerning Copyright Violation Restrictions: The copyright law of the United States (Title 17, USC) governs the making of photocopies or other reproductions of copyrighted material. Under certain conditions specified by law, libraries and archives are authorized to furnish a photocopy or other reproduction. One of these specified conditions is that the photocopy or reproduction is not to be used for any purpose other than private study, scholarship, or research. If a user makes a request for, or later uses, a photocopy for purpose in excess of fair use, that user may be liable for copyright infringement. This institution reserves the right to refuse a coping order if, in its judgement, fulfillment of the order would involve violation of the copyright law. WSU materials generally arrive to the Benitz Library within 2 – 4 working days. WSU faculty, staff, and students may order books or journal articles that are not available through Search It. Notice: Warning Concerning Copyright Violation Restrictions: The copyright law of the United States (Title 17, USC) governs the making of photocopies or other reproductions of copyrighted material. Under certain conditions specified by law, libraries and archives are authorized to furnish a photocopy or other reproduction. One of these specified conditions is that the photocopy or reproduction is not to be used for any purpose other than private study, scholarship, or research. If a user makes a request for, or later uses, a photocopy for purpose in excess of fair use, that user may be liable for copyright infringement. This institution reserves the right to refuse a copying order if, in its judgement, fulfilment of the order would involve violation of the copyright law. Interlibrary loan materials can take up to two weeks to arrive to the Benitz Library. Notice is sent out by e-mail when your materials arrive. Articles are generally sent out electronically. 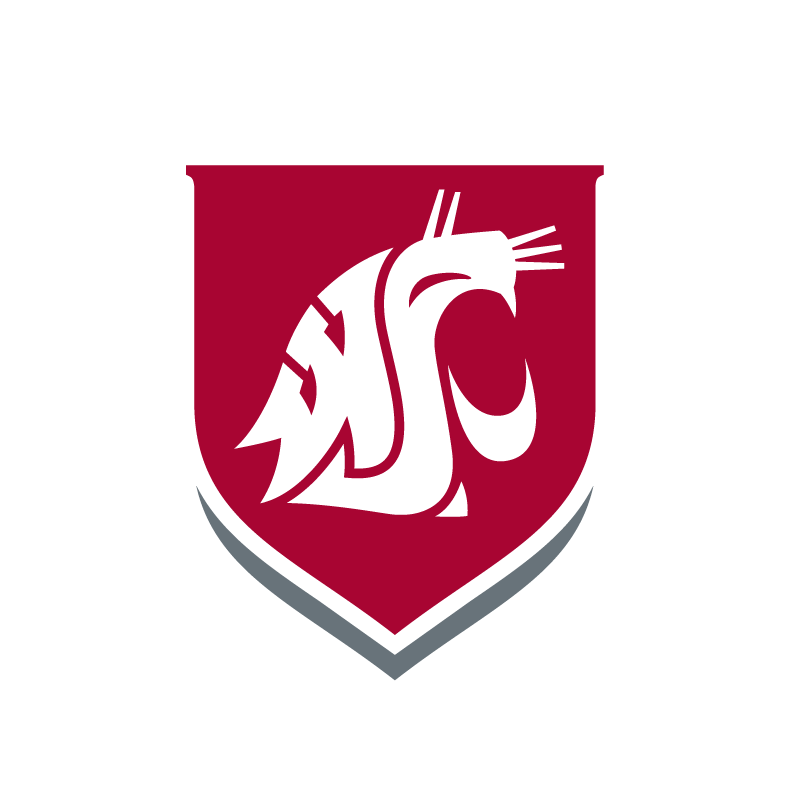 Renewal of WSU materials may be accomplished online using “My Accounts” in Search It, by calling 509-372-7303, or in person at the circulation counter. Materials may not be renewed if they are overdue or have been requested by another patron. Media materials have limited renewals. Reserve and Summit materials may not be renewed. Library materials become overdue if not returned by the due date. A courtesy reminder is then sent. You are responsible for returning borrowed materials on time, whether or not the reminder is received. Fine and fee costs may be found here.